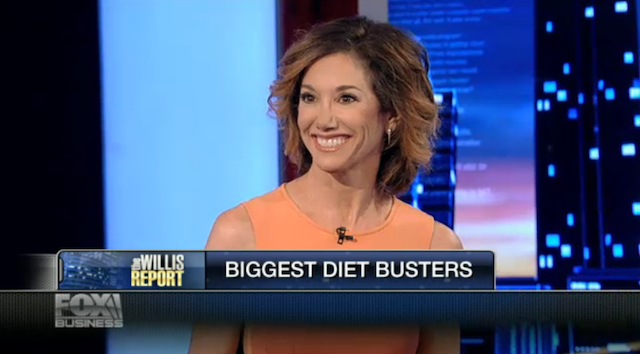 ﻿ Keri Gans New York | My philosophy is simple: diets don't work! Keri works with companies globally conducting lectures, serving as a brand representative, and leading social media initiatives. 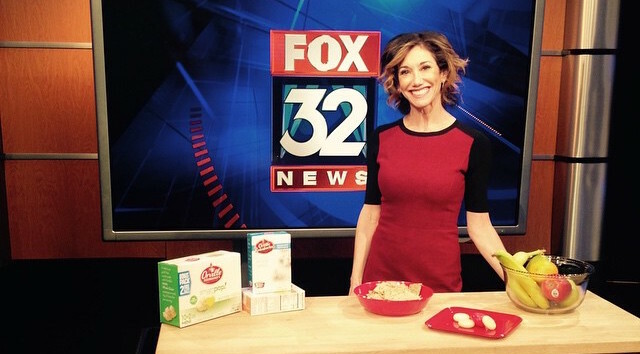 Keri is featured as a nutrition expert in numerous media outlets, providing memorable interviews and advice. Don’t bite off more than you can chew. 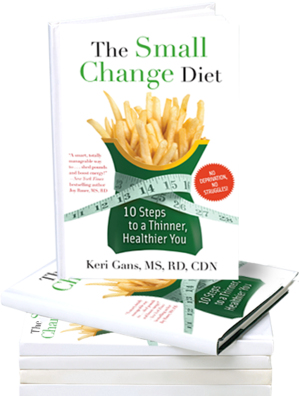 Successful weight loss is achieved one small change at a time. Sign up NOW for The Keri Report, your weekly dose of no-nonsense nutrition information, and receive Chapter One of The Small Change Diet delivered straight to your inbox.